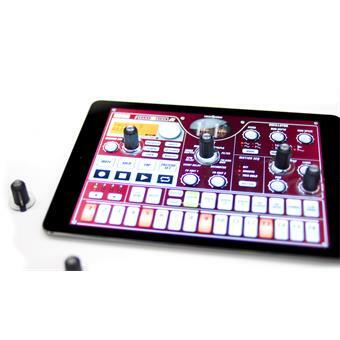 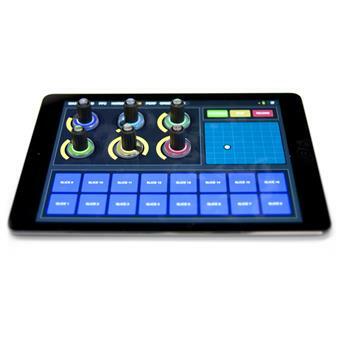 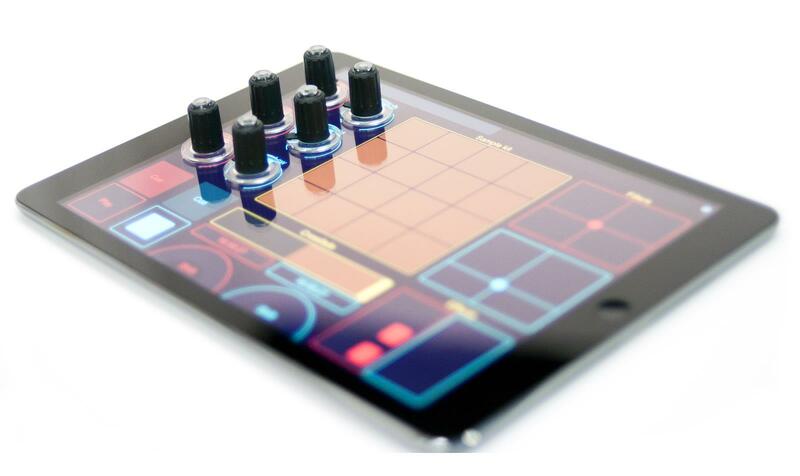 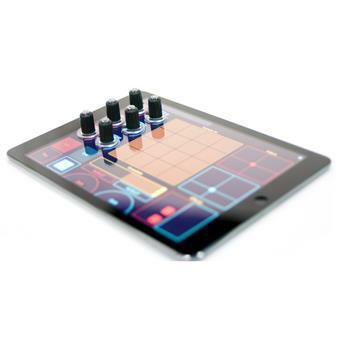 Tuna Knobs turn every touchscreen into a MIDI / DJ controller and more. 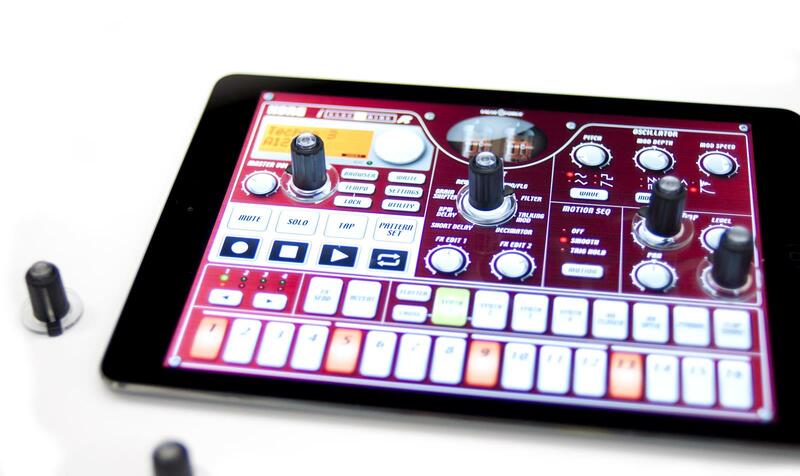 Designed for iOS, Android and Windows touchscreens, Tuna Knobs stick to your screen, turning your touchscreen into a dedicated hardware controller. 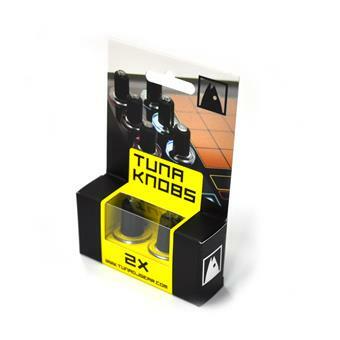 Tuna Knobs are the world’s first control knobs for your touchscreen and the range will be expanded with sliders, pads and more in 2015. 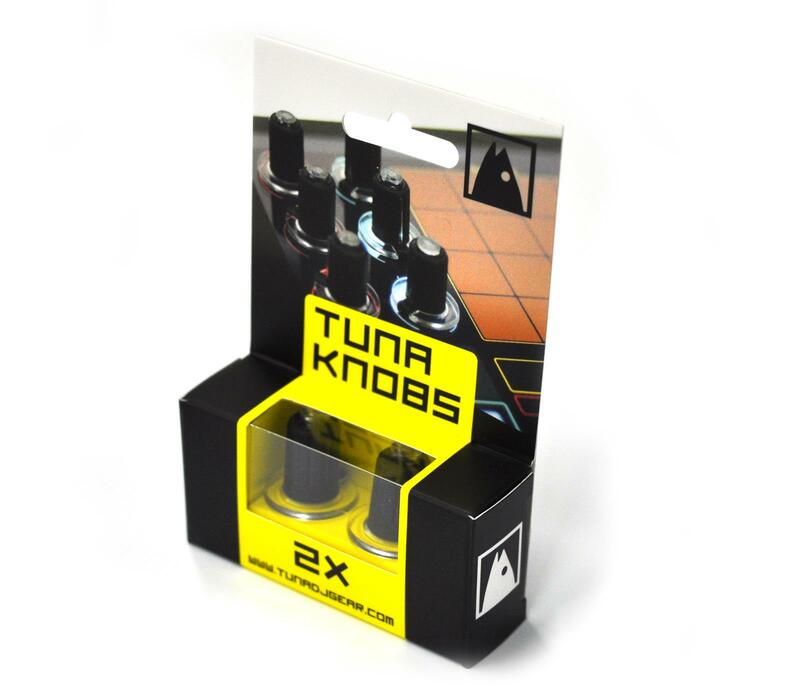 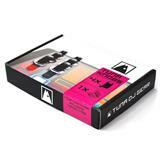 Tuna Knobs come in 2, 4 and 6 packs and will work with touch osc, lemur, fl mobile and more. The 4 and 6 packs come with a sturdy travel case. 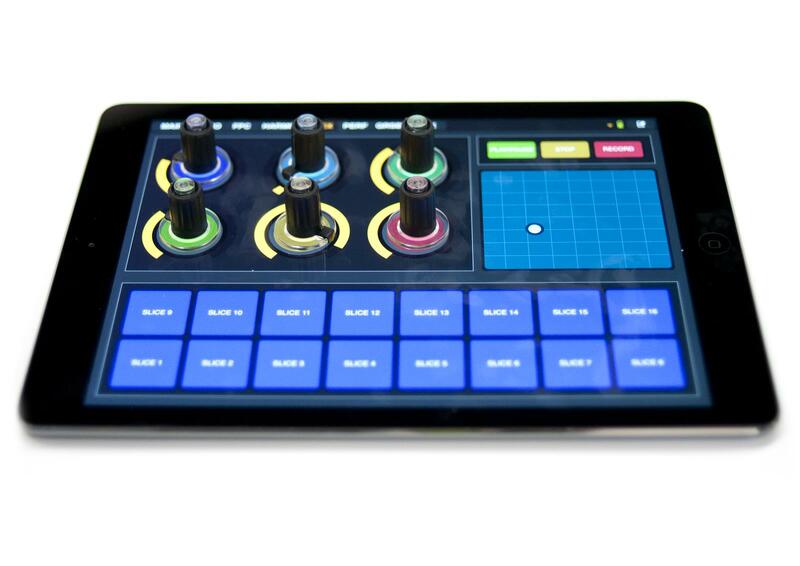 Start developing your business in the future of digital music and get your Tuna Knobs!